Robert Beckley works in the Englekirk Structural Engineering Center as the IT Manager/Network System Administrator in the Department of Structural Engineering at The University of California, San Diego. He picked up a HuddleCamHD 3X-G2 Camera along with a HuddlePod Air in September of 2018. We want to check back in with him to see how the product was working for him so we asked him a few simple questions. Q. 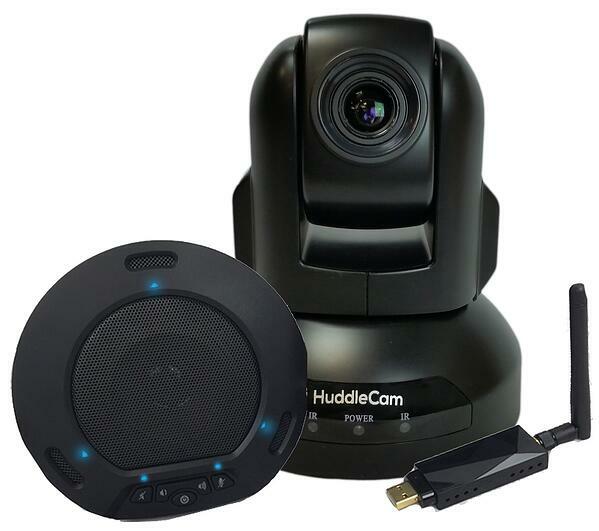 When you were looking at technology for your conference room, what was it aboutHuddleCamHD products that you liked versus other brands? Conference Room Systems Carries HuddleCamHD products for this reason as well. For the price, you cannot find a higher quality product on the market. Q. You installed a HuddlecamHD 3X-G2 and a HuddlePod Air on your own. How difficult/easy was the install process? A. Was very easy, a kid could have done it! 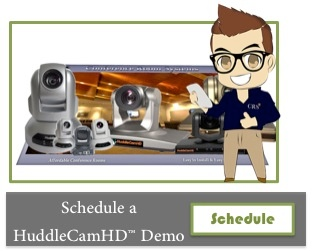 Another reason we love HuddleCam Products is their user friendliness. You need little to no experience to install, setup, and use these products for Live Streaming and Video Conferencing. Q. What is your favorite thing about the HuddleCamHD 3X Camera? A. The image was great and I love that you could control everything with the remote. Q. What is your experience of the HuddlePod Air? Your favorite thing about it? A. It was so easy to set up, and the sound was great! And I think it’s cool that you can put it in mute mode too. Q. What are your primary uses for the technology at your university? Q. 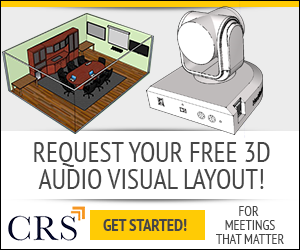 What meeting/streaming software are you using? Q. Would you recommend these products to others thinking about getting conferencing technology? A. Yes I would, we’re very happy with the products.